On this page you can consult informations about distances and roadmaps from Broome International Airport to major cities and places in Australia. 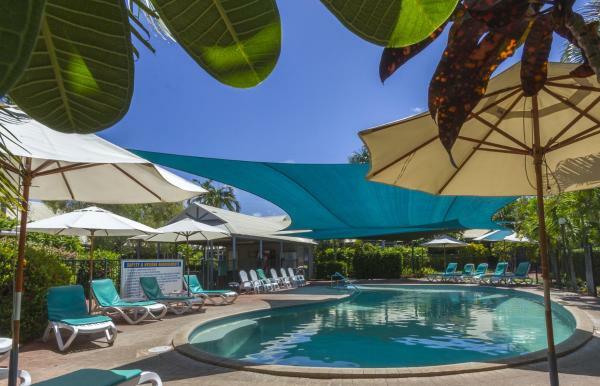 Serendipity - Cable Beach Escape is located in Broome, 600 metres from Cable Beach and features air-conditioned accommodation with free WiFi, as well as access to an outdoor swimming pool. This hotel is 2.15 km from city center. 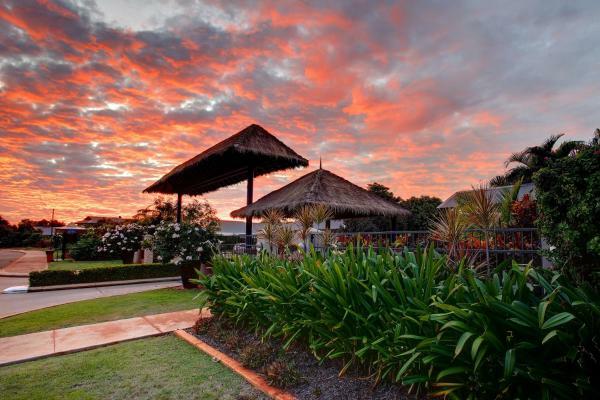 This award-winning resort offers 4-star accommodation set amongst 8 acres of tropical gardens. Located next door to Roebuck Bay Golf Club, it features 2 swimming pools and free in-house movies and free Wi-Fi access in all rooms. This hotel is 4.29 km from city center. 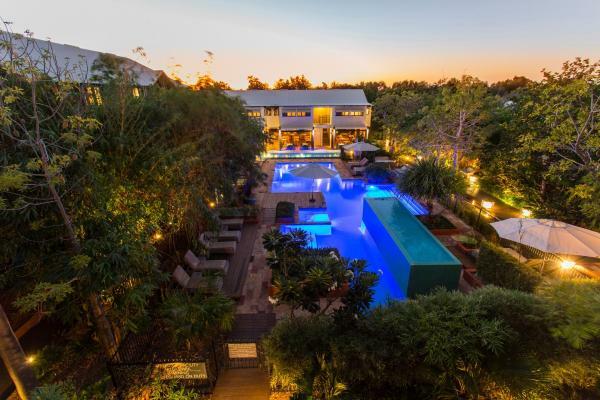 Boasting an outdoor swimming pool and barbecue facilities, Minyirr Retreat features accommodation in Cable Beach with free WiFi and garden views. This property offers access to a patio. This hotel is 1.96 km from city center. 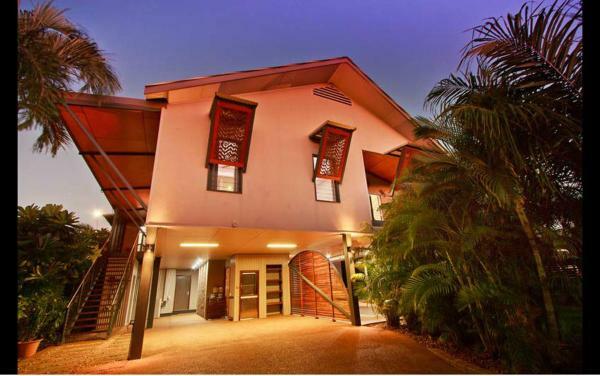 Situated 700 metres from Cable Beach and 3.8 km from The Courthouse, Spike the Bubble Beach House offers accommodation set in Broome. With pool views, this accommodation features a balcony. This hotel is 1.65 km from city center. The award-winning Cable Beach Club Resort & Spa overlooks the iconic Cable Beach, a 23km stretch of white sand. 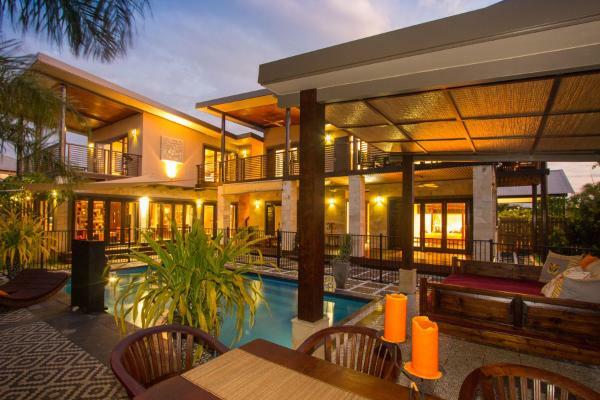 The property features a poolside bar, 4 restaurants, a day spa and a mini golf course. This hotel is 2.71 km from city center. 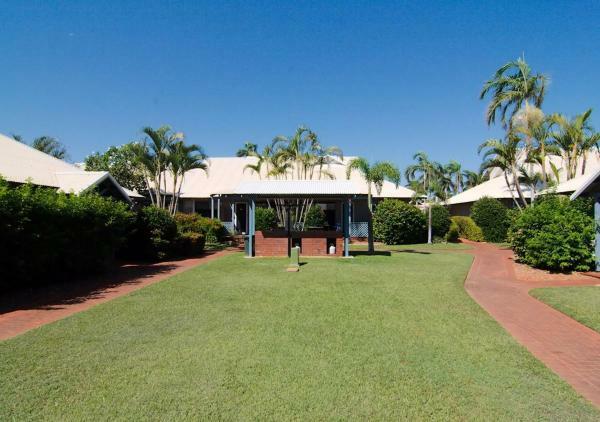 Barbecue facilities and a garden are available on-site at Beach House on Fox, which is set in Broome, just less than 1 km away from Cable Beach. The property features pool views, plus is 4.1 km from The Courthouse. This hotel is 1.64 km from city center. Set within 2.1 km of Cable Beach and 3.3 km from Broome CBD, Breezes Apartments offers accommodation with seating area and flat-screen TV. Free private parking is available on site. This hotel is 2.30 km from city center. 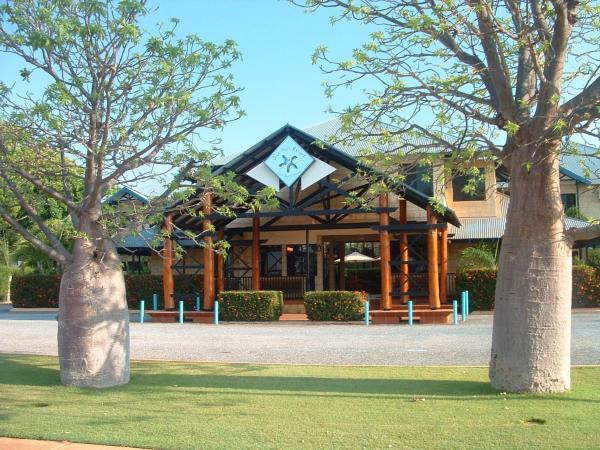 Vacation Village is located in Broome, across the road from Broome Golf Club and 5 km from Chinatown. Cable Beach is 6 km away. 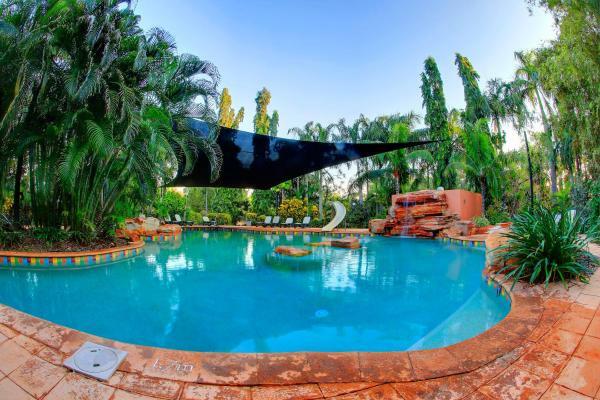 The property features a year round outdoor swimming pool, shady gardens and a free BBQ area. This hotel is 3.28 km from city center. 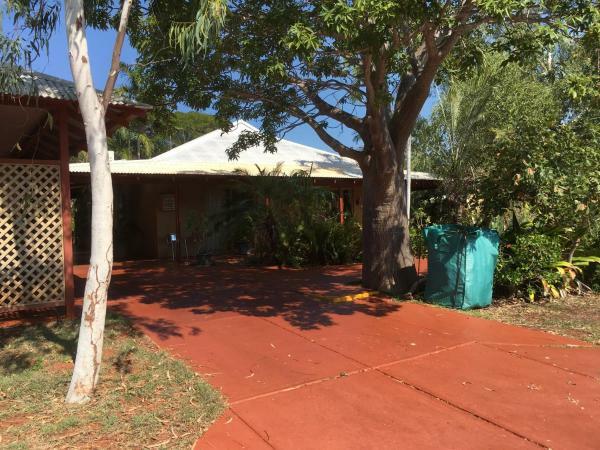 RAC Cable Beach Holiday Park has air-conditioned guest accommodation in Broome, 2.5 km from Cable Beach, 5 km from The Courthouse and 5 km from Broome Courthouse Markets. This hotel is 2.04 km from city center. Cable Beachside features spacious, self-contained villas equipped with air conditioning and ceiling fans. 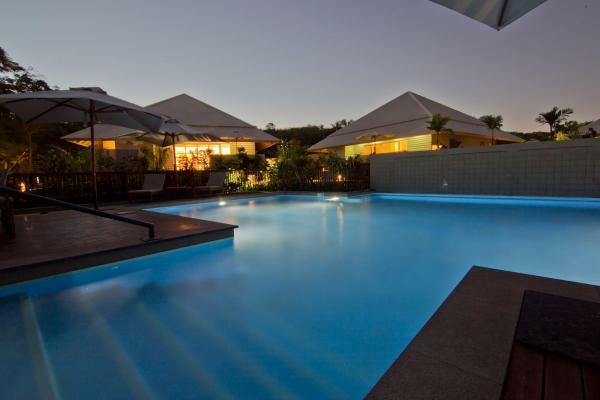 A 5-minute walk from famous Cable Beach, villas are set in lush tropical gardens and feature a salt-water swimming pool. This hotel is 2.05 km from city center. 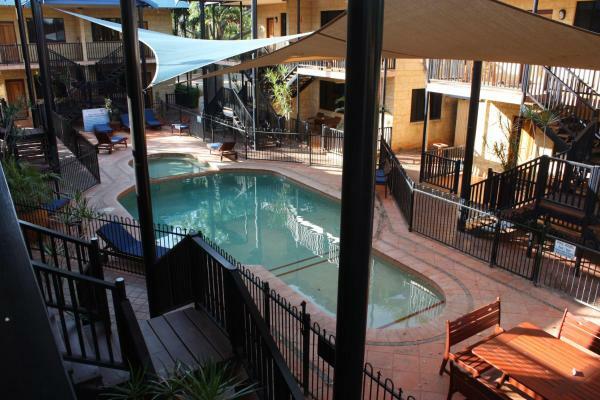 Set in Broome, 850 metres from Cable Beach, Cable Beach Apartments offers accommodation with free WiFi. Each unit has a terrace with garden views, a fully equipped kitchen and a private bathroom with shower. This hotel is 2.00 km from city center. 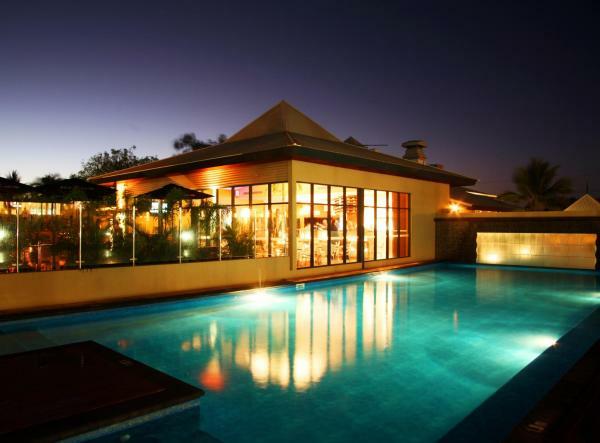 Broome offers accommodation in Broome. 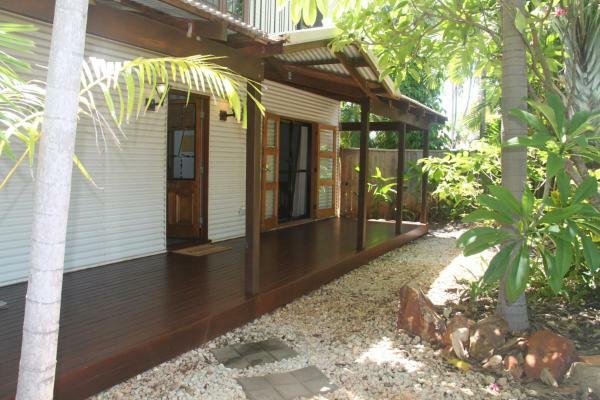 The property is 500 metres from Cable Beach and free private parking is provided. The kitchen features a dishwasher. A flat-screen TV is featured. There is a private bathroom with a bath. This hotel is 2.05 km from city center. 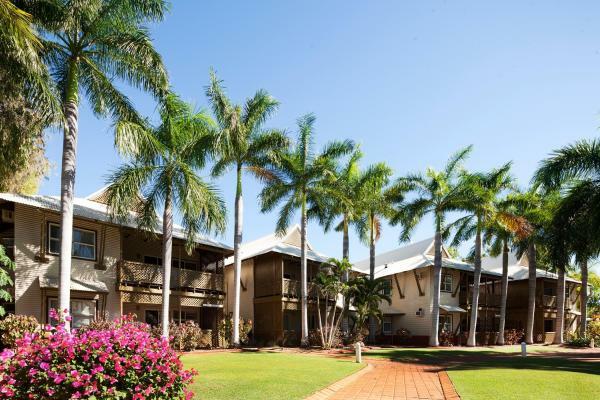 Situated just 400 metres from Cable Beach, Broome Beach Resort offers fully self-contained apartments with kitchen and laundry facilities. The tropical gardens feature 2 outdoor pools and barbecue facilities. Free Wi-Fi is provided. This hotel is 1.97 km from city center. At Seashells Resort you will find 4.5-star, award-winning apartments and bungalows set within secluded tropical gardens, 300 metres' from the white sands and turquoise waters of Cable Beach. This hotel is 2.28 km from city center. Bali Hai Resort offers self-contained studios and villas, less than 10 minutes’ walk from the white sands of Cable Beach. Guests can relax at the day spa or in the large outdoor swimming pool. This hotel is 1.94 km from city center. 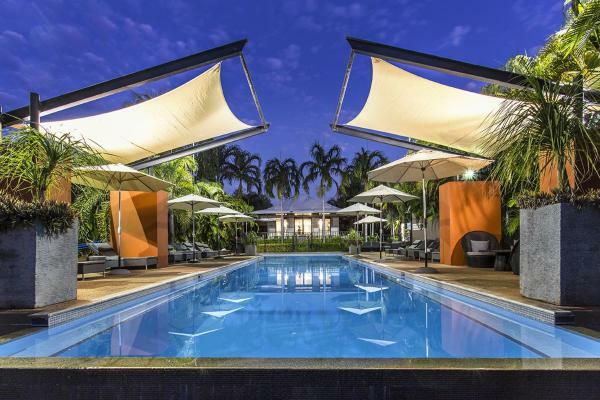 This stylish backpacker resort is just 250 metres from the famous Cable Beach and offers free continental breakfast and free airport pick-ups between April and September. You can relax in the outdoor pool or enjoy a game of pool at the bar. This hotel is 2.29 km from city center. 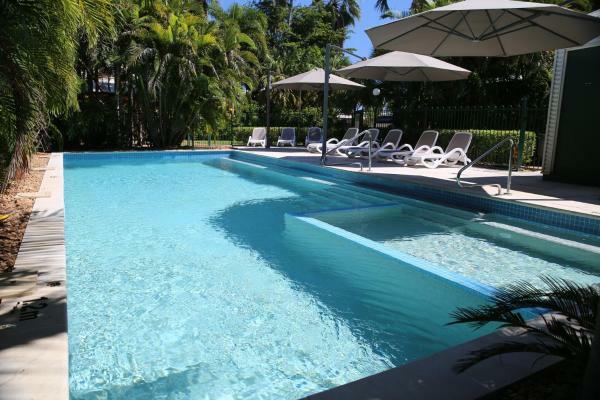 Just 5 minutes’ walk from Cable Beach, Cocos Beach Bungalows offer a private patio overlooking lovely tropical gardens. The property features an outdoor swimming pool and a covered barbecue area with outdoor seating. This hotel is 2.31 km from city center. 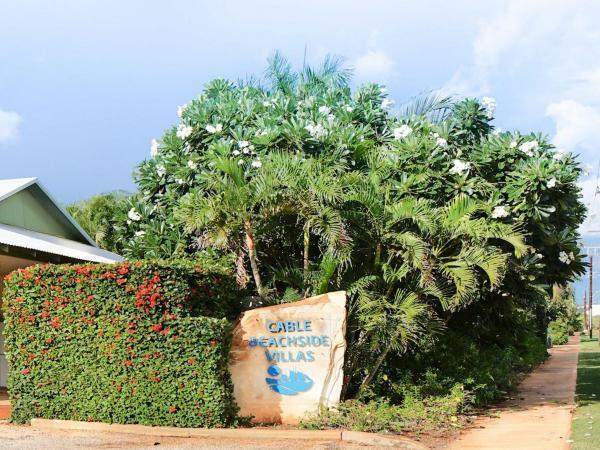 Just a 10-minute walk from the turquoise blue waters and crystal white sands of Cable Beach, the Pearle of Cable Beach Resort offers free Wi-Fi throughout the property. The luxury rooms and villas are set amongst landscaped grounds. This hotel is 2.99 km from city center. Just 600 metres from Cable Beach, Blue Seas offers luxurious self-contained apartments with a private balcony. The resort features free Wi-Fi, 2 hot tubs and 2 heated swimming pools. This hotel is 2.30 km from city center. 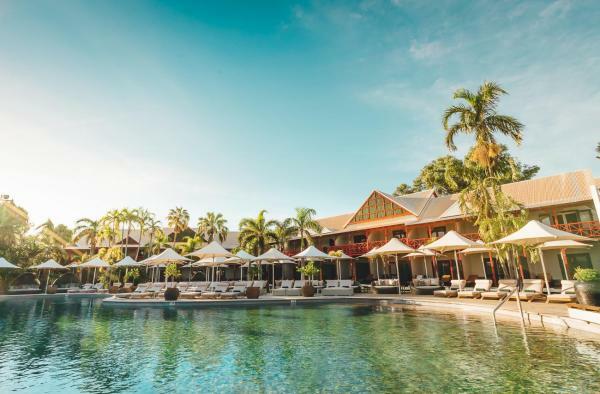 Offering a premier, adult-only escape, Kimberley Sands Resort and Spa is located in a peaceful bush setting just minutes from the turquoise blue waters and white sands of the iconic Cable Beach. This hotel is 1.78 km from city center. Situated within a 20-minute walk from the white sands of Cable Beach and an array of restaurants and cafes, Mantra Frangipani Broome offers a variety of fully self-contained 1, 2 and 3-Bedroom Apartments. This hotel is 2.99 km from city center. Located in Cable Beach, Broome, Apartments at Blue Seas Resort is only 5km from the town centre and offers guests 2 GB free WiFi. The iconic Cable Beach with magnificent sunsets is only 850m away. This hotel is 2.28 km from city center. 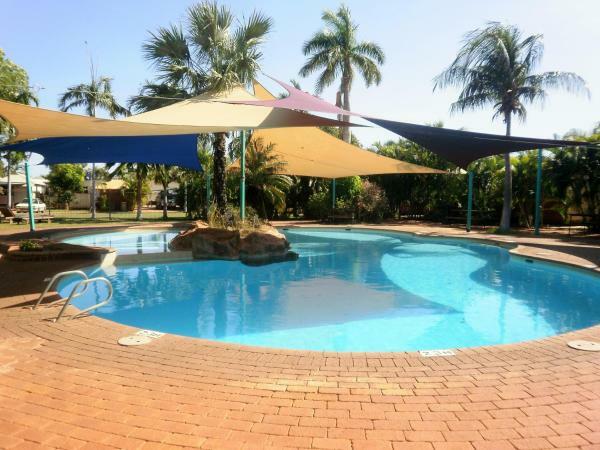 Just a 10-minute drive from Broome town centre, Cable Beach Backpackers boasts an outdoor swimming pool, BBQ facilities and an onsite bar. Guests can relax and mingle in the tropical, open-air courtyard, and enjoy evening entertainment. This hotel is 2.21 km from city center. 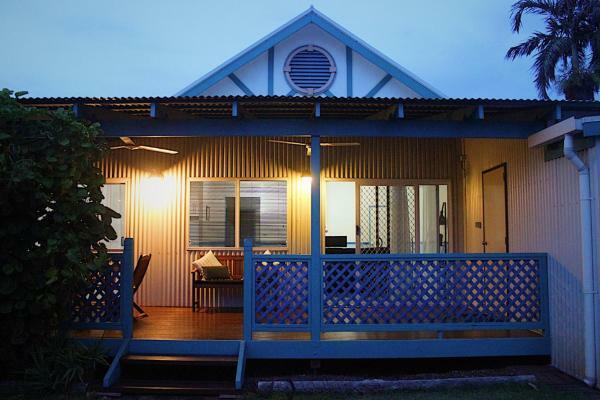 Chez Marguerites in Broome offers accommodation with free WiFi, 2 km from Cable Beach and 2.7 km from The Courthouse. 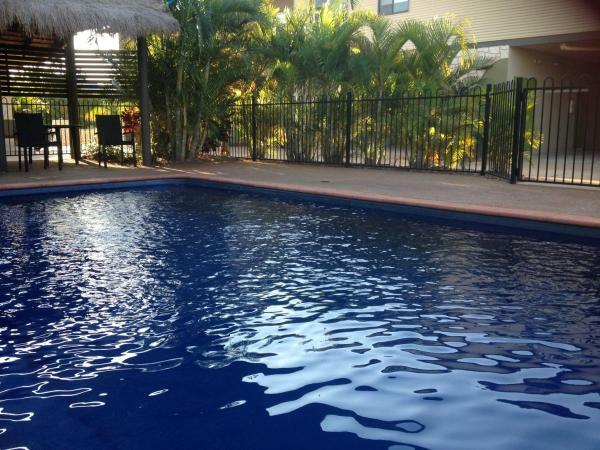 This bed and breakfast is 3 km from Broome Courthouse Markets and 3.3 km from Sun Pictures Cinema. This hotel is 1.09 km from city center. The Billi Cable Beach offers holiday villas with fully equipped kitchen, outdoor shower and private patio with barbecue. All have access to the gardens and swimming pool. This hotel is 3.21 km from city center.